When Expressions Furniture opened its doors in 1987, it was the premier custom furniture store in St. Louis. Twenty-five years later, it is still a fixture in the St. Louis community with a solid reputation as one of the best places to shop for furniture. Whether you are looking for one special piece, furnishing a room, or even an entire home, Expressions is the perfect destination! Our professional designers, along with the endless array of options that we offer, create the perfect opportunity to express your individual style. 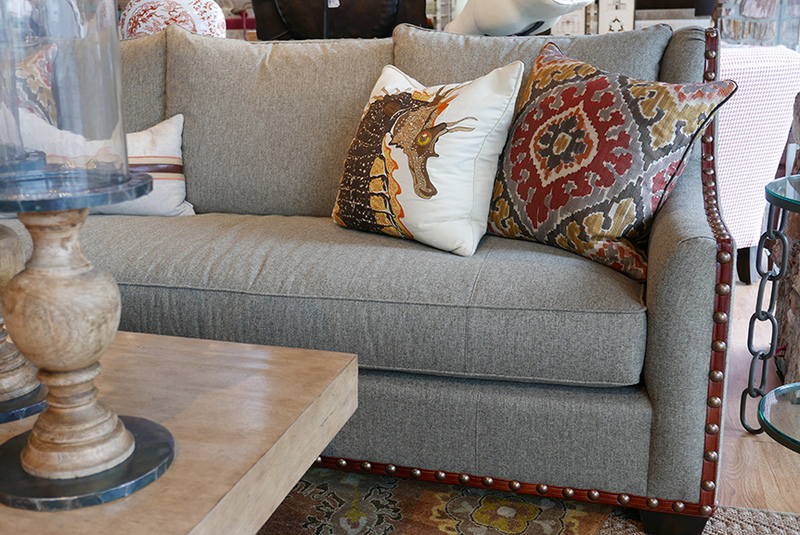 The furniture we design is made just for you, so we can help create a look that is entirely unique and truly your own. 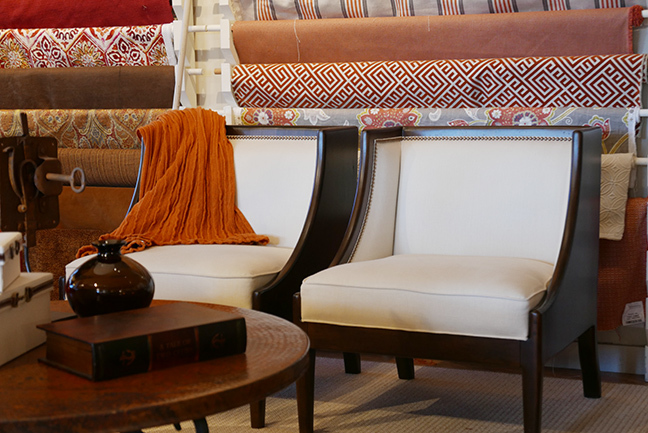 Expressions Furniture is a locally-owned, family business and we are proud to say that all of our upholstery is American Made! We have created a boutique-style atmosphere which sets us apart from the big box stores. Our staff combines for over fifty years of retail/design experience, which allows us to professionally and knowledgeably assist you.